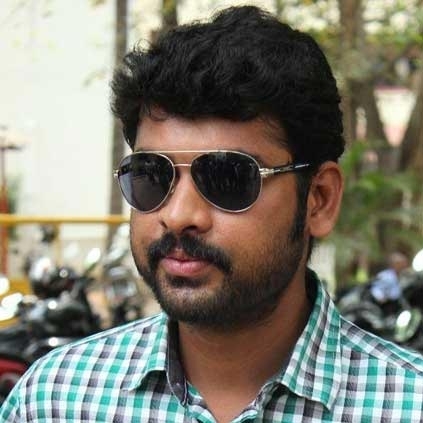 Actor Vemal who has just completed his shoot portion for his upcoming film Mannar Vagera directed by Bhoopathi Pandian, opens up about his upcoming project to the media. The super excited Vemal says that his next film will be directed by Siva, a former associate of director Suseenthiran. Pasanga Pandiraj will pen the dialogues. The technical team also comprises of D Imman for music and Vijay Milton for the camera. Post this untitled film, Vemal would be teaming up with Rajathandiram fame Amid next. “I hope 2017, gives me a new breakthrough”, says Vemal. These celebrities who were all part of this one short film on YouTube ages ago..
2.0 First Look Poster review! Where is Vaseegaran in 2.0? A Grand Set For Anjali And Vemal! Vijay Vs Vishal Vs Vemal For Deepavali !! People looking for online information on Vemal will find this news story useful.